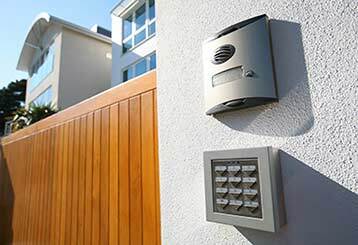 Our purview includes everything from minor repairs to installing brand new automatic gates, as well as accessory systems like intercoms, safety sensors, and more. Read on to learn more about our offered services. Has your opener malfunctioned? 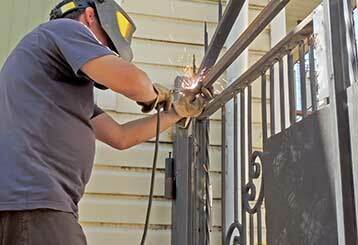 Is your wrought iron gate rusting? Our team can help - click here to learn about what our technicians can offer you. 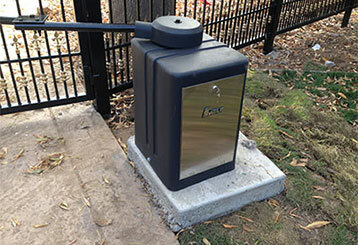 Don’t just put up with an automatic gate opener that doesn’t work - our team can fix it for you. 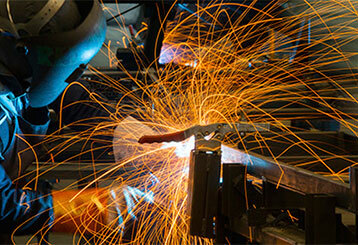 To learn more about our fast, reliable repair services, simply click here. 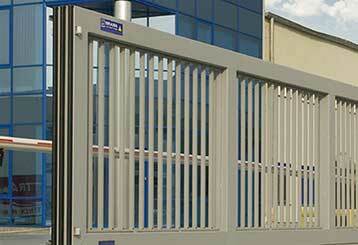 Our local company is proud to offer the fastest and most reliable gate installation services available! You can trust us to get the job done before you know it. Find out more about us here! Your business has a busy work schedule and doesn’t need any of its time wasted, which is why our company will repair your gate quickly and easily! Discover more about our work here. An intercom on a gate makes things so much easier, but only if it’s working correctly! Our team can repair yours before you know it, or put one in for you quickly. Learn more here. 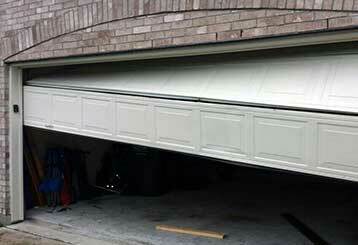 An automatic garage door can be a major benefit or a real annoyance, depending on its condition. When problems occur, you need a professional to get rid of them quickly and safely. That's what our technicians are here for. Our qualified technicians will get the job done in no time. When you work with our company you get only the best. We strive to ensure that your faulty gate or opener is fixed on the same day. Excellent service you can always count on!